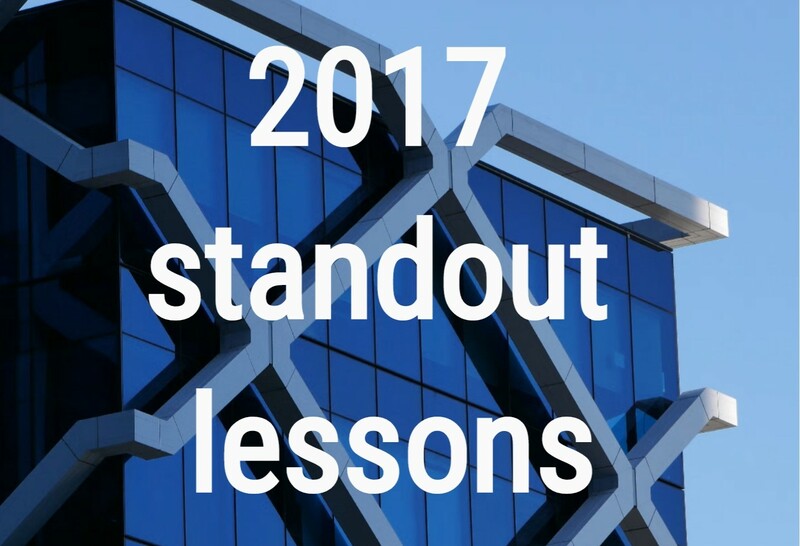 Like most years, 2017 was a big year with a few insights and lessons that stood out more than others. 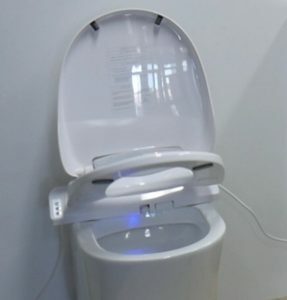 We had a chance to meet Kevin from True Blue Building Solutions and discovered smart toilets come with a “comfort button.” Head over to Kevin’s episode of The Travelling Builder Show to hear the full story. In construction our client’s expectations can be quite unrealistic, Marc and Holly from Clem Carpentry have leveraged the power of video to tackle this problem. 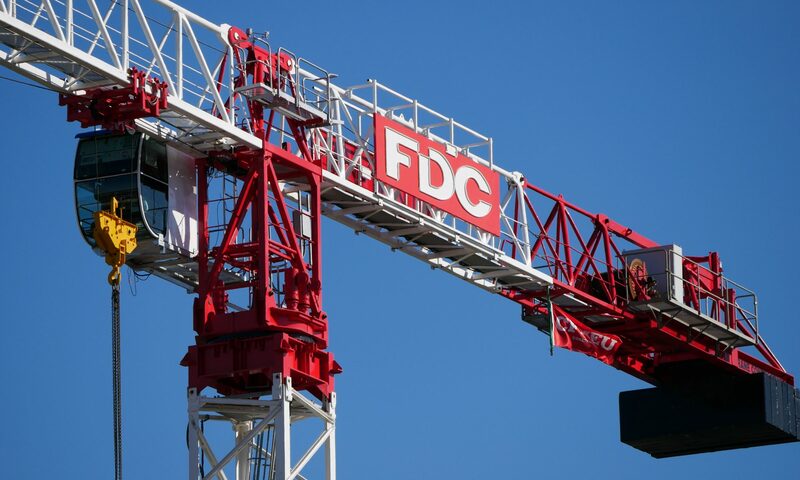 In their news article, you get a glimpse into the positive impact video has made for securing projects. Everyone’s circumstances make it almost impossible to have a one size fits all approach to the ever-elusive work-life balance. However, Heath from Heath Nicholson Builders brought in a senior management team to help run the company and get his life back. Whereas Dean of Bazzana Tiling went in a completely different direction and stopped working for builders and reduced his team to one, himself. 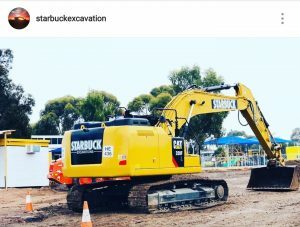 And to wrap up the stand out points from 2017, Jim from Starbuck Excavations highlights how incremental improvements across all projects can make a huge difference to the profitability of any business. With that, we say farewell to 2017 and look forward to the insights and lessons 2018 has in store. Related: Kicking 2018 off with an entertaining and insightful interview with an ageing workforce.